If you're a basketball fan - NBL or NBA - get ready to have your mind blown. The two leagues have today joined forces to announce the Sydney Kings, Melbourne United and Brisbane Bullets will play in the 2017 NBA pre-season in October. It's the first time Aussie NBL teams have been invited to the U.S. to have a crack at some of the world's best ballers. Sydney will visit Joe Ingles and Dante Exum's Utah Jazz on October 2 at Vivint Smart Home Arena. Melbourne United will pound the pine against Oklahoma City Thunder at Chesapeake Energy Arena on October 8;. While Brisbane Bullets are Arizona-bound to fight the Phoenix Suns at Talking Stick Resort Arena on October 13. "This is a huge moment for Australian basketball," said NBL Owner Larry Kestelman. "For the NBL to be able to play some of the biggest teams in the world shows how far our league has come." "I want to thank the NBA for this exciting opportunity to showcase the NBL on the world stage." 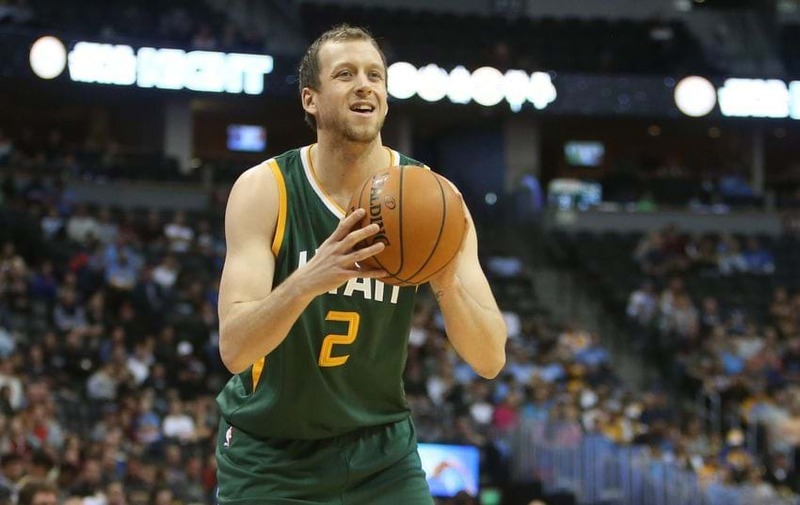 Jazz forward Joe Ingles is relishing the chance to host Sydney on the Jazz home court. "As an Aussie who began my career in the NBL and now entering my fourth season with Utah, I am very proud of the growth of the game in my home country and can't wait for the Jazz and Salt Lake City to play host to Sydney this fall." Kings head coach and NBL legend Andrew Gaze is equally excited. "This is another leap forward for the NBL and Australian basketball," he said. "As somebody who played in the NBA I know how much this opportunity means." Opportunities have already come for the record 8 Australians who played on opening night NBA rosters in 2016-17, including Ingles and Spurs guard Patty Mills who both previously played in the NBL.